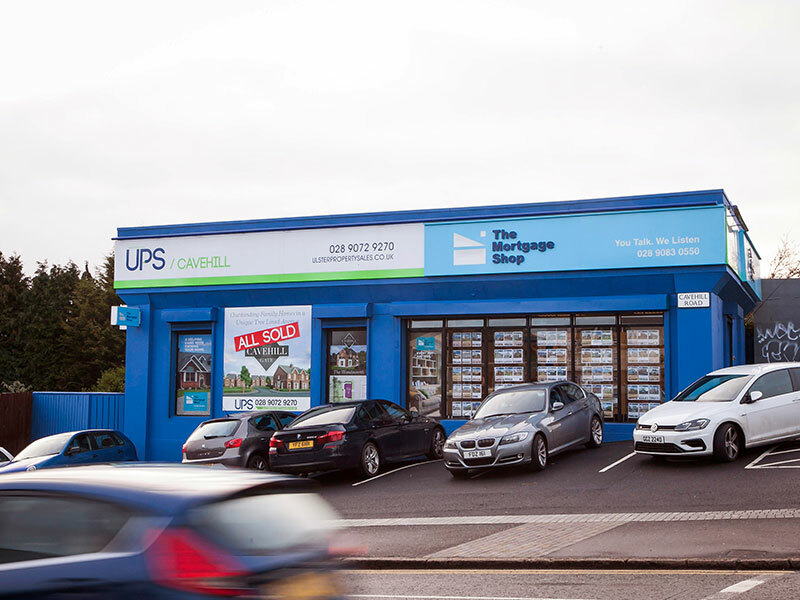 Why choose UPS Cavehill Branch? 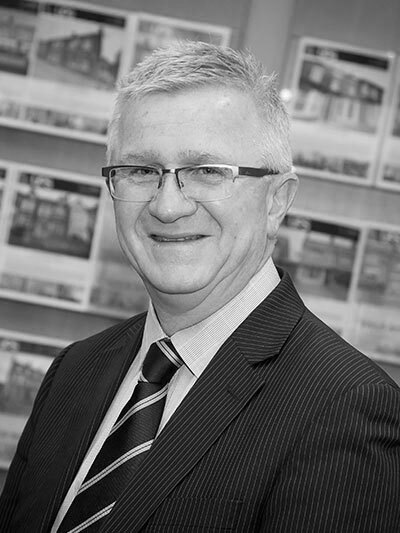 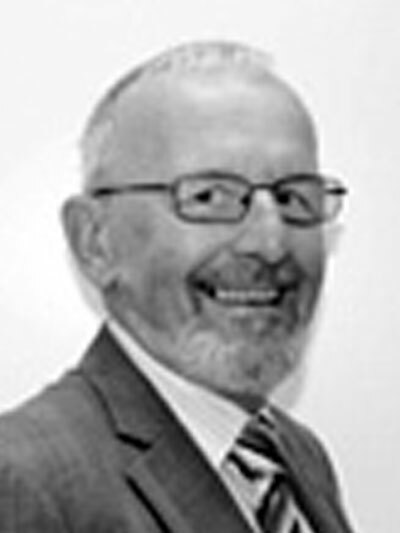 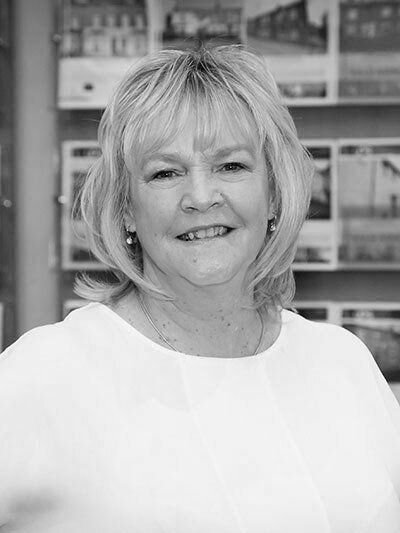 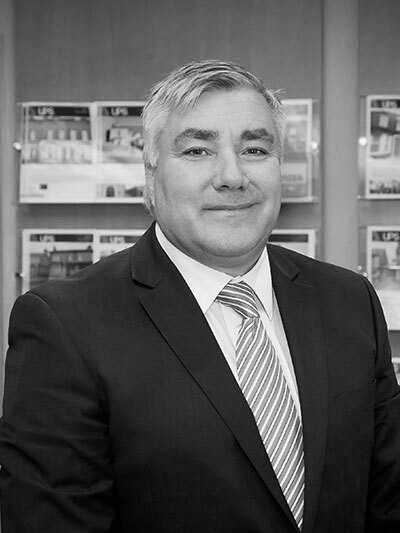 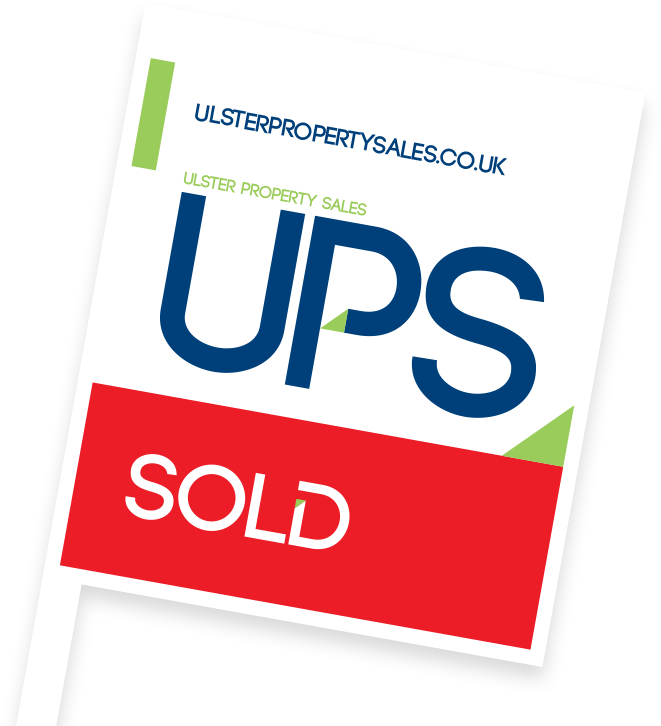 UPS Cavehill, North Belfast's favourite and most trusted and successful estate agent was established in 1998 by John McLarnon drawing on his extensive experience of the local market over the previous fifteen years. 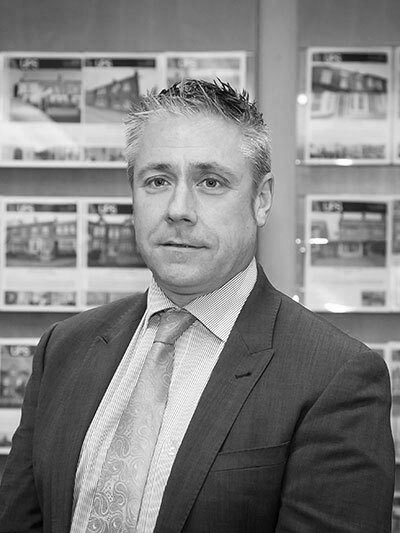 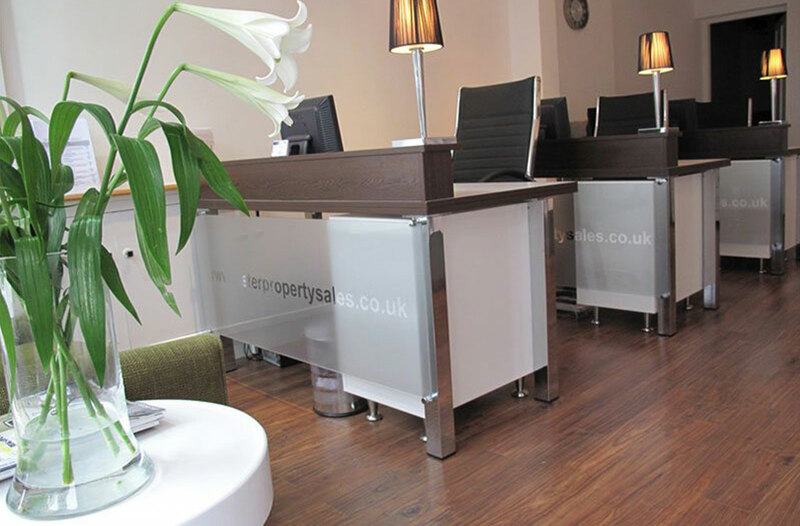 His highly motivated team have in the last fourteen years established UPS as the leading agent within the North of the City, being an integral part in securing the Residential Property Awards Best Estate Agent in 2010 and 2011 and firmly cementing UPS popularity with both vendors and purchasers.